Whether you are a fan of A Snowy Day by Ezra Jack Keats, Blueberries fo Sal by Robery McCloskey, or another wonderfully illustrated timeless children’s book, isn’t it time to check out the classics in the making. We all have favorite children’s books. I saved some of my children’s favorites and classics and have enjoyed sharing them with my grandson. My Grandma Chronicles facebook page has news feed for all sorts of Children’s books and I decided to find some special ones to recommend. I looked to the 2016 Newberry, Caldecott,and Coretta Scott King awards for books worth checking out. I then checked Amazon reviews to see what actual readers have to say. 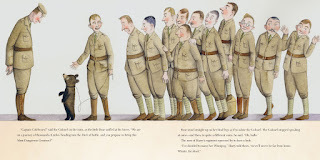 I chose these two picture books to recommend. They both get high marks for writing and illustrations. I think they will appeal to a wide age range and become favorites for reading together. 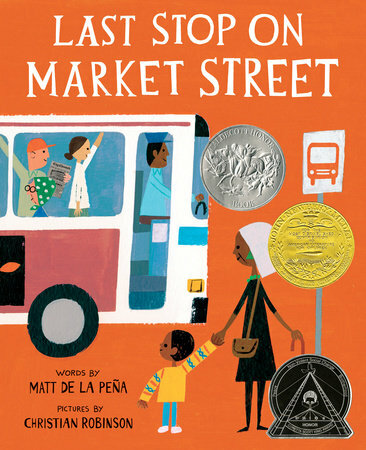 "Last Stop on Market Street," written by Matt de la Pena and illustrated by Christian Robinson is the 2016 Newberry Medal winner for most outstanding contribution to children's literature, a Caldecott Honor Book and a Coretta Scott King Illustrator Honor Book. It has also received other prestigious awards. I am particularly drawn to this book because it features a conversation with a grandmother and grandson. CJ would like to ride in a car instead of the bus and wishes he has things his family cannot afford. His Grandmother talks to him about the beauty surrounding them and the friends on the bus. I think this one is destined to be an all time favorite and worth adding to your children’s library now. 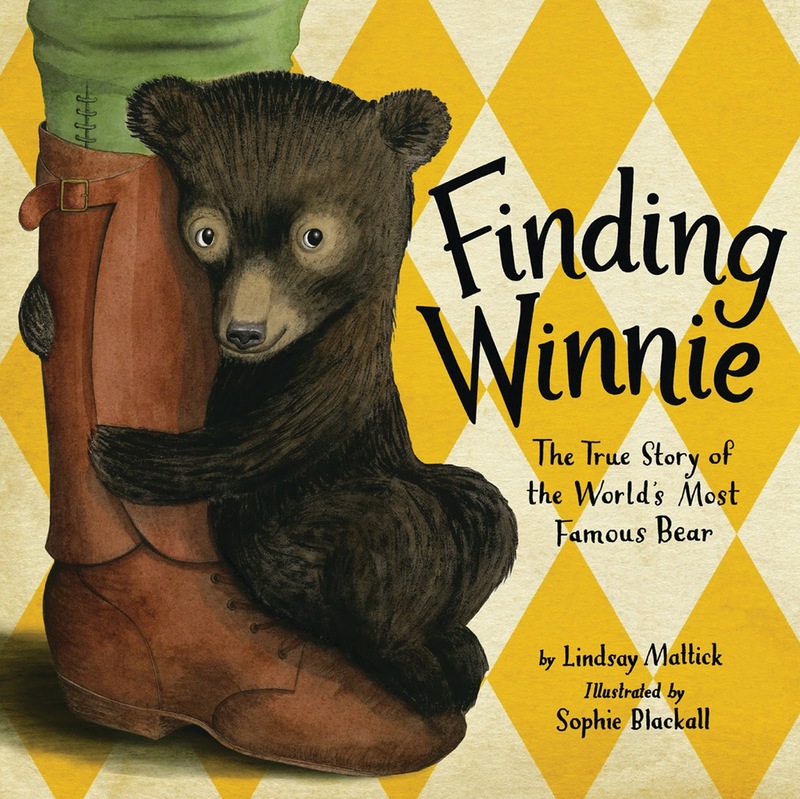 "Finding Winnie: The True Story of the World's Most Famous Bear," illustrated by Sophie Blackall and written by Lindsay Mattick is the Caldecott Medal winner for the most distinguished American picture book for children. It is the telling of a true story. During World War I a veterinarian rescued a bear and she became a mascot for a group of Canadian soldiers. Winnie inspired the fictional Winnie-the-Pooh. This is the Number #1 bestseller in Amazon’s Children’s Literary Biographies category. 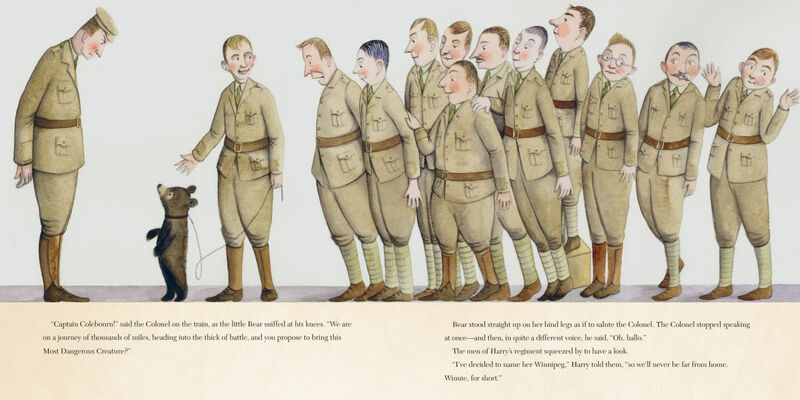 Amazon reviewers hail the writing and beautiful illustrations plus the bonus photographs of the “real Winnie.” All Winnie the Pooh fans should have this book.